No Need to Look Further! 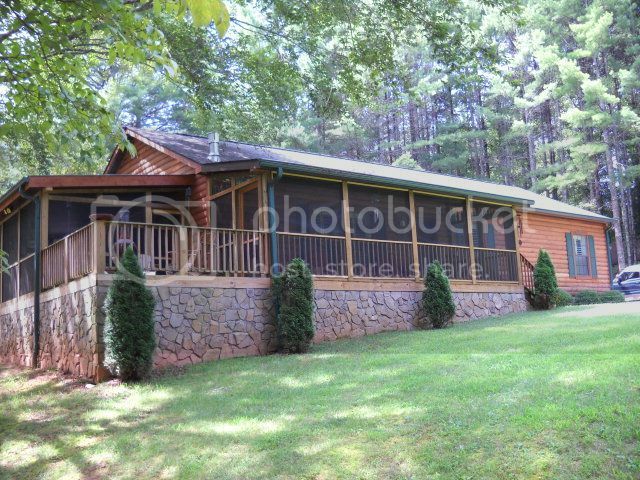 This Home Has is All! 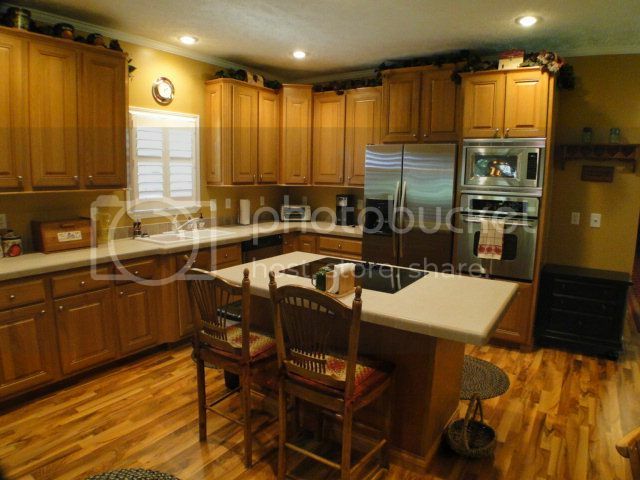 Absolutely gorgeous kitchen with tons of cabinet and counter space and a built-in stove in the island. 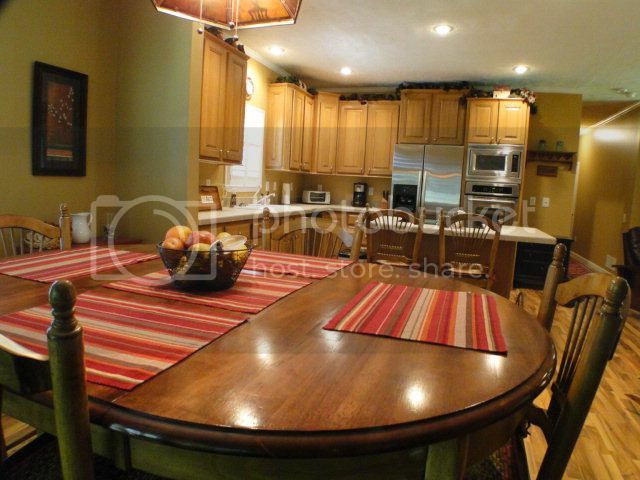 This dining room is nice and open with a view to the kitchen and living room. 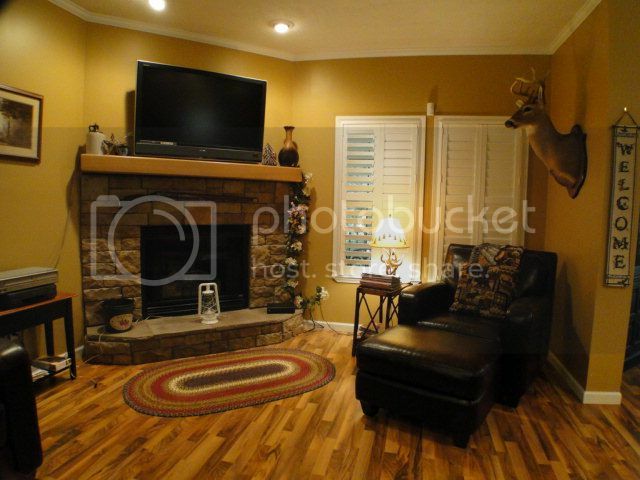 Sit and relax by the fireplace in your cozy new living room. 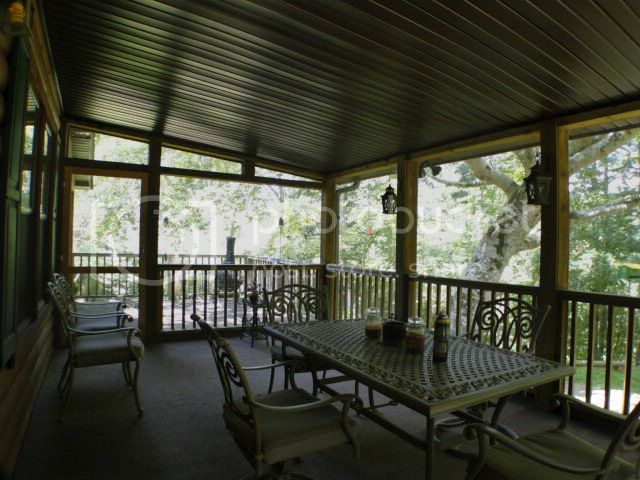 Enjoy the outdoors in any kind of weather with this screened-in covered porch!